Disclaimer: We were provided with a meal to facilitate this review. All opinions presented are 100% mine. 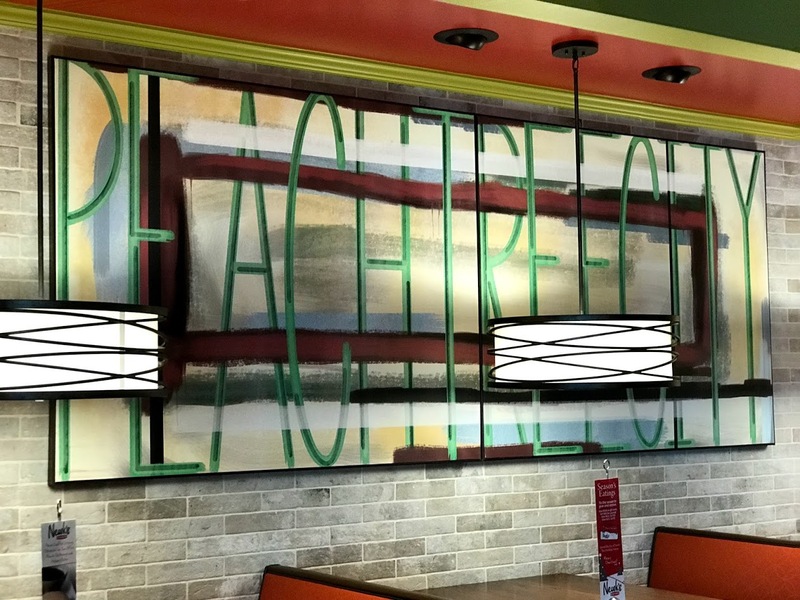 Newk’s Eatery is the kind of place that transforms a regular night out to dinner into a night that makes lifelong memories. Perfectly combining upscale posh and laid back atmosphere in their newest location in Peachtree City, Georgia, this casual restaurant was recently named “Best Overall Experience in Fast Causal” by Technomic at the National Restaurant Association conference. 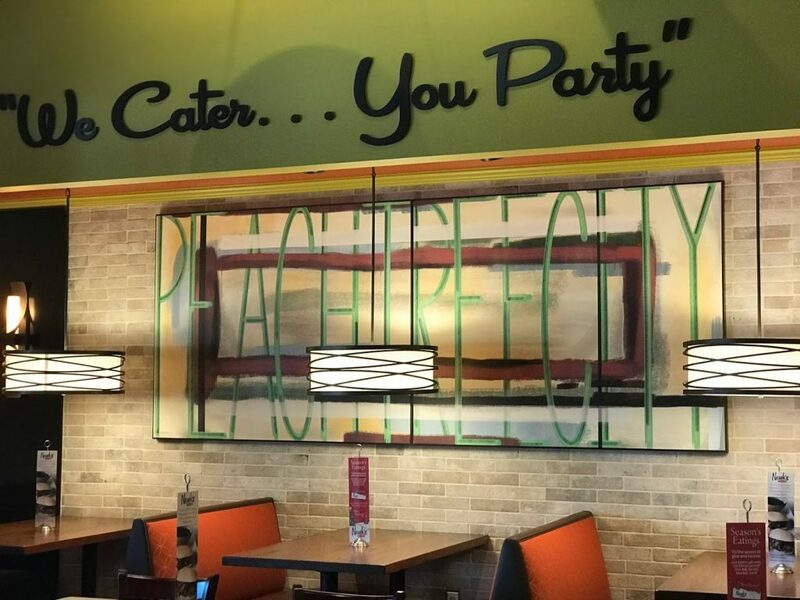 This restaurant gives you the feeling of walking into a place that knows how great it is but doesn’t take itself too seriously. That’s exactly the vibe my family and I felt when we visited Newk’s Eatery for a night of great food and great company. From the moment you walk through the doors, you feel comfortable and at home. 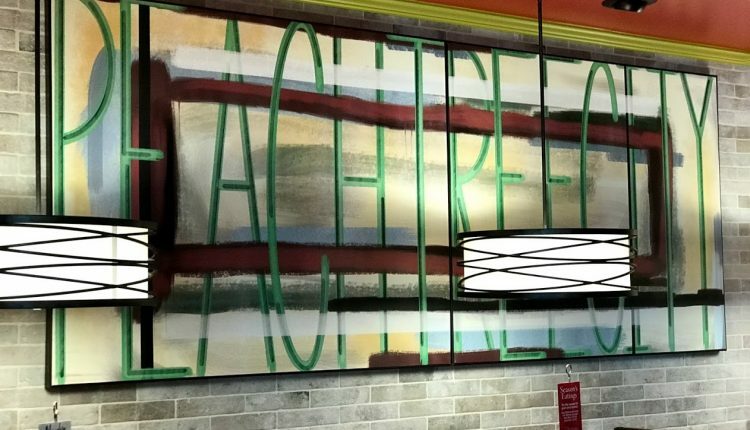 This upscale fast-casual restaurant is visually appealing with clean lines and gorgeous wood floors. Comfortable upscale furniture keeps the atmosphere friendly by balancing the open kitchen area with the dining room. 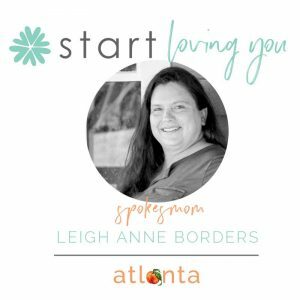 The restaurant features both booths and tables which are perfect for families and friends dining together, but it also has a high top community table that allows individuals to dine alone or large groups. Accented with bar stool type seating, this table a great focal point of the restaurant. 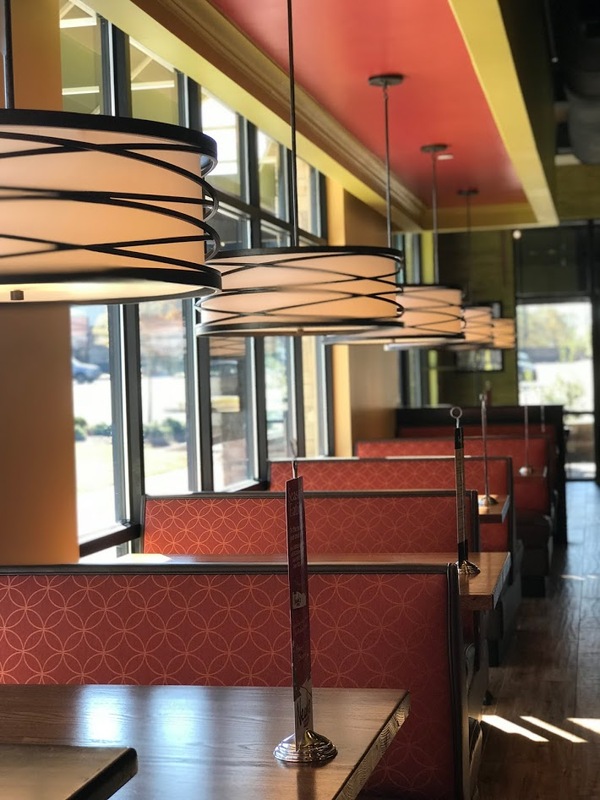 Newk’s Eatery, regardless if you come with people or alone, is just one of those places that you don’t mind just lingering around in while enjoying your food. At Newk’s, every meal is prepared to order in an open-view kitchen. 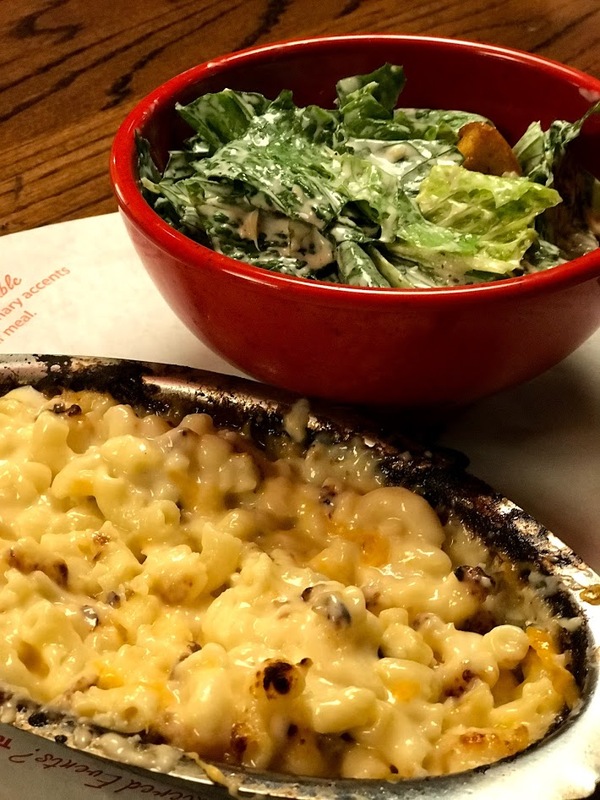 The robust menu offers grilled & toasted sandwiches, more than a dozen entrée salads, kettle-batch soups, and hand-rolled pizzas for lunch and dinner. Prime ingredients are used for every dish, including petite tenderloin steak, Atlantic salmon, all-white meat chicken breast and sushi-grade ahi tuna. All premium cuts are hand-sliced and flame-grilled. 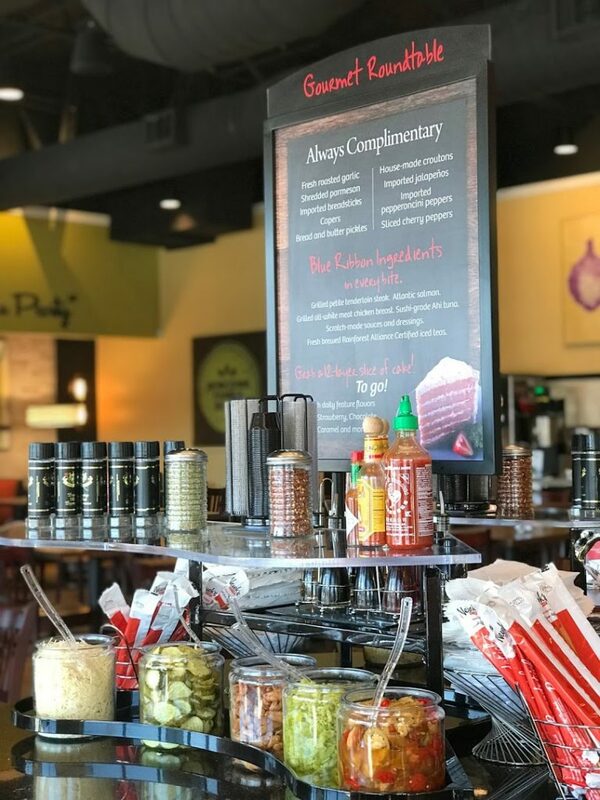 With quite a diverse selection, the handcrafted flavorful food is something that just HAS to be experienced and we have been lucky enough to do that several times. One of our favorites is their artisan pizzas. 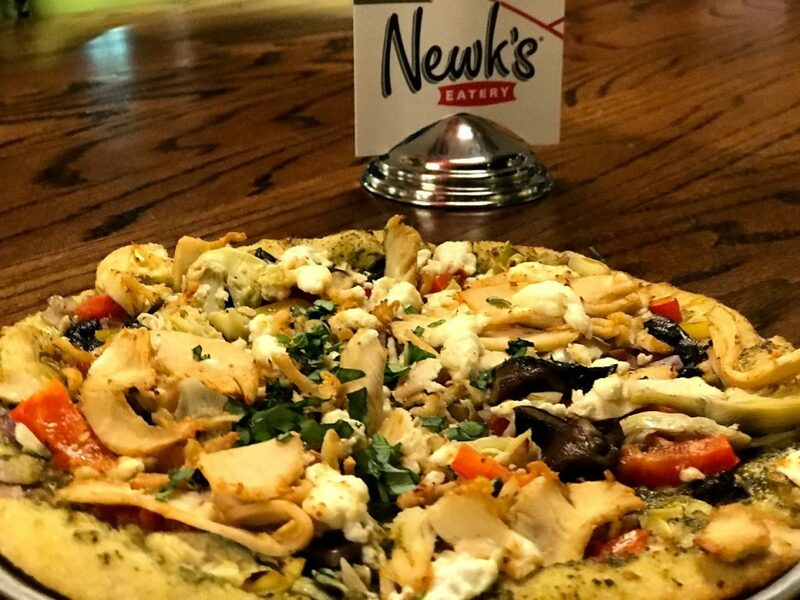 Featured in the image above is the veggie pizza with fresh red and yellow bell peppers, portobello mushrooms, artichoke hearts, goat cheese, house shredded mozzarella served over a basil pesto sauce. Even though we choose to add chicken to ours, every single bite was bursting with flavor as you could distinctly taste each veggie. Our little ones devoured the creamy and warm macaroni and cheese. We ordered the original five-cheese version and were given more than enough to satisfy our taste buds. Perfectly cooked noodles bathed in a creamy cheese sauce was oh so good! The only problem I had was that I didn’t think to order the six-cheese pimiento version, topped with crisp smoky bacon. 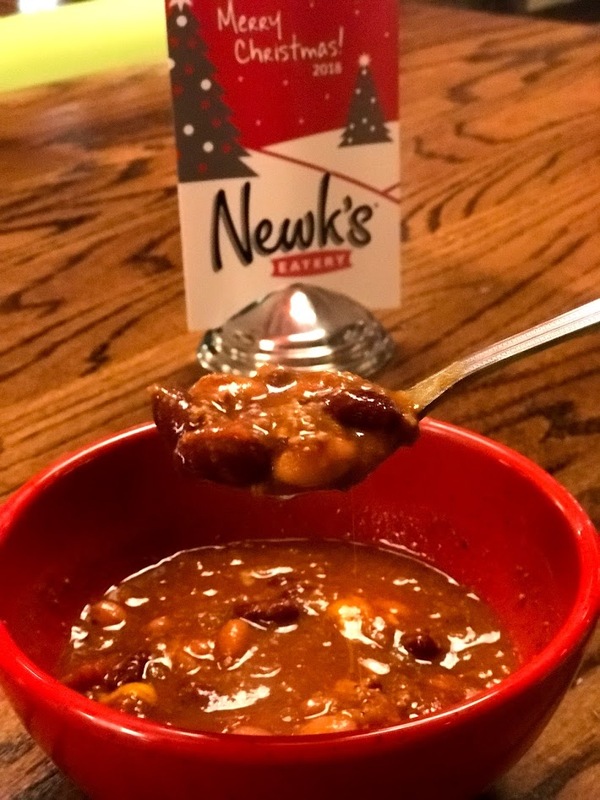 We also enjoyed Newk’s slow-simmered chili. Not too spicy, this chili is perfect for warming up on those cold evenings! 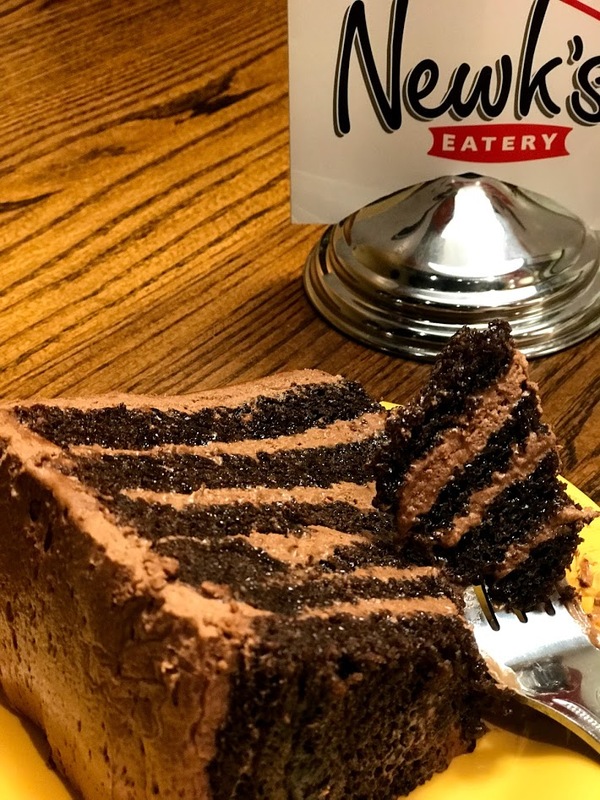 Newk’s also owns its own bakery, making signature Dozen-Layer Cakes every day with flavors like Strawberry, Caramel, and Chocolate. As you can see, that 12 layer chocolate cake is every bit as good as it looks. Moist and chocolatey, this one will keep you coming back for more! Known for its collectible 32 oz. cup, Newk’s also features an Iced Tea Bar with fresh-brewed Rainforest Alliance Certified iced teas: unsweet, sweet, sweetened with Splenda® and a seasonal brew – now a Kenyan-grown Raspberry Iced Tea made with natural raspberries, blueberries, blackberries and currants. 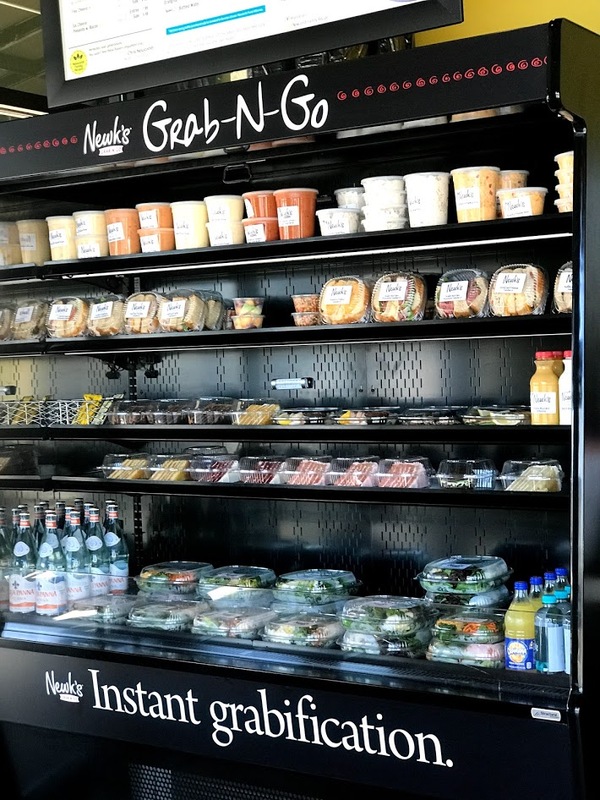 For guests in a hurry, the restaurant will also feature online ordering, mobile app/skip the line options, and an Express Market cooler section filled with Newk’s’ most popular fresh-made sandwiches, salads, soups, desserts, and beverages. Catering is also available for groups of all sizes, with specialists on-site to assist in building the perfect spread. 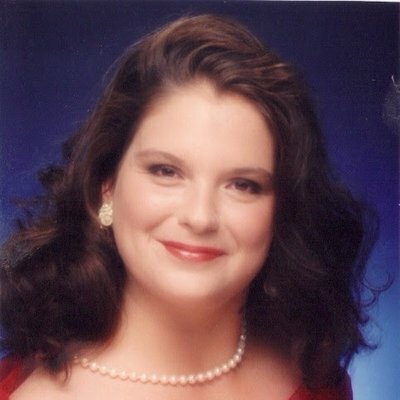 For additional information, please visit www.newks.com. Dining out with friends and family are great opportunities to make memories, and we would love to help make that happen! 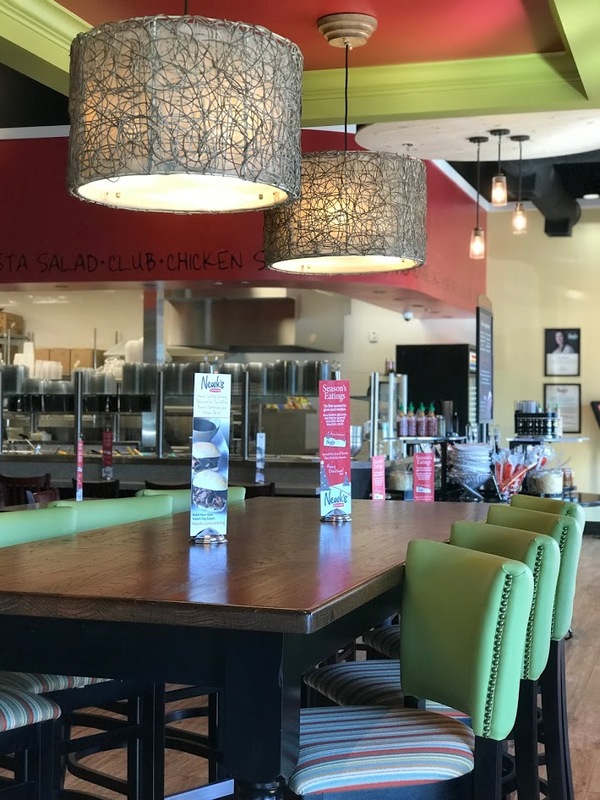 We want you to experience this fast casual dining restaurant that offers plenty of seating, a welcoming atmosphere, and a varied menu so you have time to connect with loved ones. And that is why we are giving away a $20 gift card to Newk’s Eatery in Peachtree City! 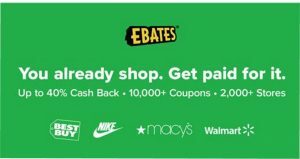 Giveaway ends December 15 and is open to US residents. 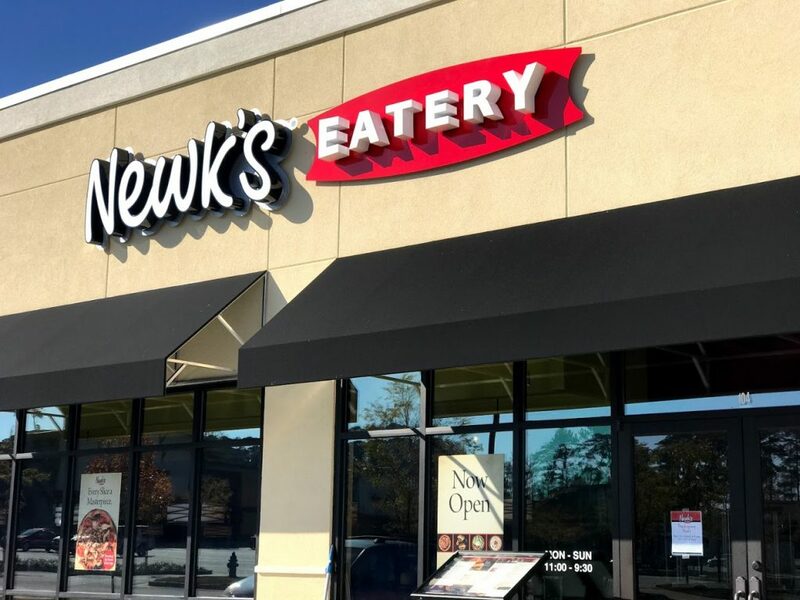 Newk’s in Peachtree City is open Sunday through Thursday 11:00 a.m. to 9 p.m and 11:00 a.m. to 9:30 p.m. Friday and Saturday.